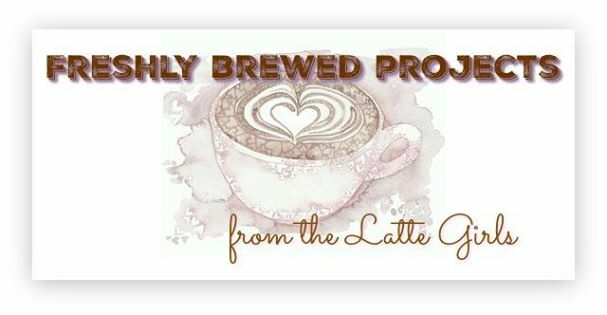 Hello and welcome to another Freshly Brewed Projects From the Latte Girls. This week we are highlighting Travel. We have quite a few amazing stamp sets that you could use for this theme. 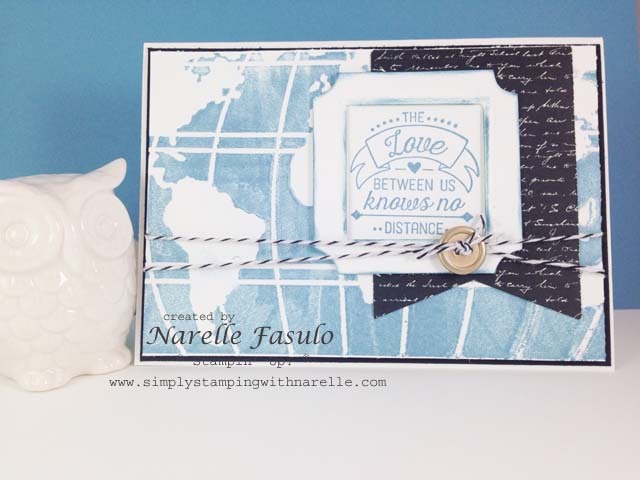 I choose to use the Going Global stamp set and matched it with the World Traveler Embossing Folder. These two are quickly becoming my 'go to' items for any male cards I need to make. This time around I inked up the embossing folder with a brayer before I put the card in to emboss. This gives such a great colour coverage and people are always amazed how you can colour only part of the embossed image. 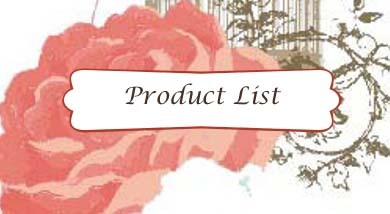 I also used the Fun Frames embossing folders. I trimmed the embossed frame and also cut out the centre, so it ended up being a raised frame around my sentiment. And because it was white on white, I sponged both outside and inside of the frame to give it some definition. The black script paper from the Going Places Designer Series Paper Stack added a bit of balance to card as it introduced a new colour. So I then added the black mat behind the embossed piece and finished the card front off with black bakers twine and a gold button. A simple, yet effective male card, don't you think ? Leave me a comment with your thoughts. I love hearing from my visitors. 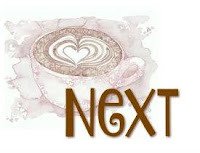 Now I want you to check out the other Latte Girls and what they have done.